Skunks are infamous for their white stripe and their ability to spray a foul ordor when threatened. But what if a skunk doesn't know how to spray? 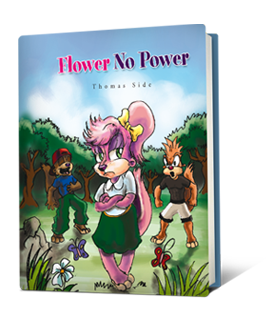 Follow a little girl skunk as she tries to prove herself in "Flower No Power" and over come bulling. Can she prove herself, will she have the courage? 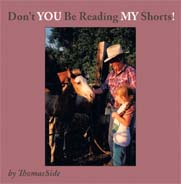 Find out in this engaing tale by "ThomasSide"
Don't YOU Be Reading MY Shorts!